Perfect for those who have never been a fan of traditional lotions. 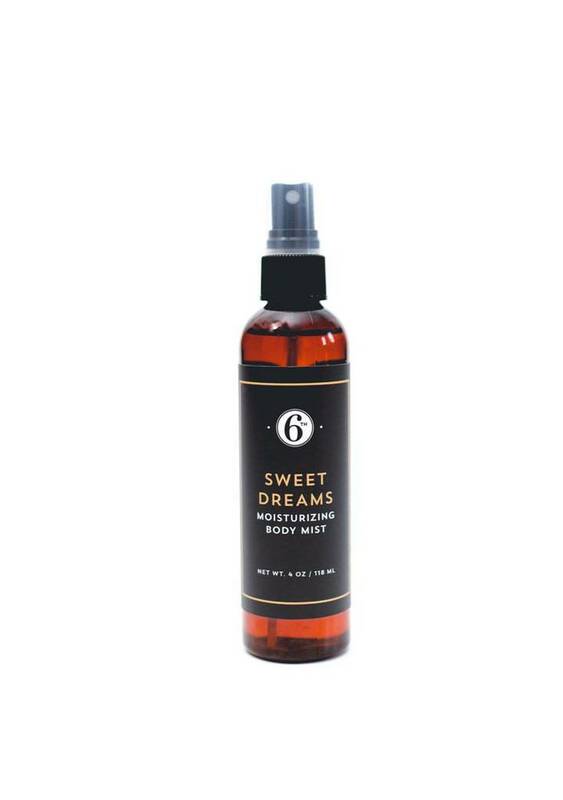 A light, non-greasy, conveniently sprayable body oil. The spray's creator likes to spray all over right when she gets out of the shower and the skin is a bit damp. She says she gives it a minute to soak in, and away she goes, smelly fresh and feeling good.